The increasing the load of rubbish is weighing heavy on the environment and giving rise to environmental problems ranging from global warming to landfills to water pollution. To combat this menace the need of the hour is to see that less and less junk ends up in landfills and incinerators. There are both household and commercial junk throughout London, but commercial junk is often more toxic, bulky and diverse in nature compared to household garbage. This calls for managing commercial junk in a more efficient way so that the harm to the environment is minimised. Here lies the importance of commercial waste collection in London. Let us go through some of the factors that make commercial garbage collection in London so important. Different commercial ventures churn out different types of scrap. A retail outlet may be ending up with stockpiles of paper, cardboard etc whereas a construction firm may be finding it difficult to dispose of the rubble and a restaurant may be dumping heaps of vegetable skins, rotten vegetables, and food in the skip. Segregating the scrap into different types such as biodegradable, non-biodegradable, recyclable etc will help to minimize the amount of actual scrap. 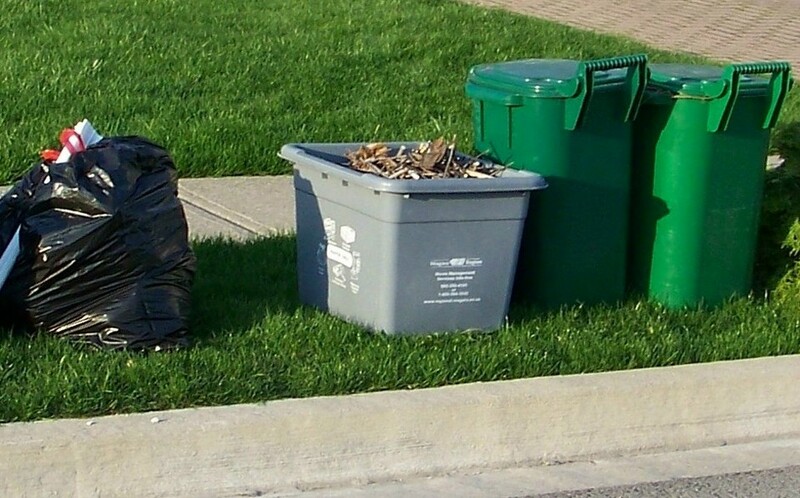 The importance of commercial waste collection in London lies in segregating the garbage into different categories and disposing of them suitably. 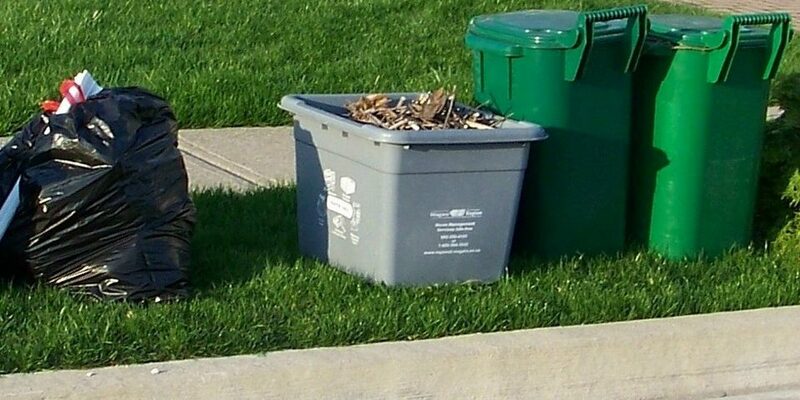 If you own a business you are legally bound to register with a registered junk carrier to collect and dispose of the junk, otherwise, you may have to shell out a hefty fine. Recycling is a part of responsible junk collection. 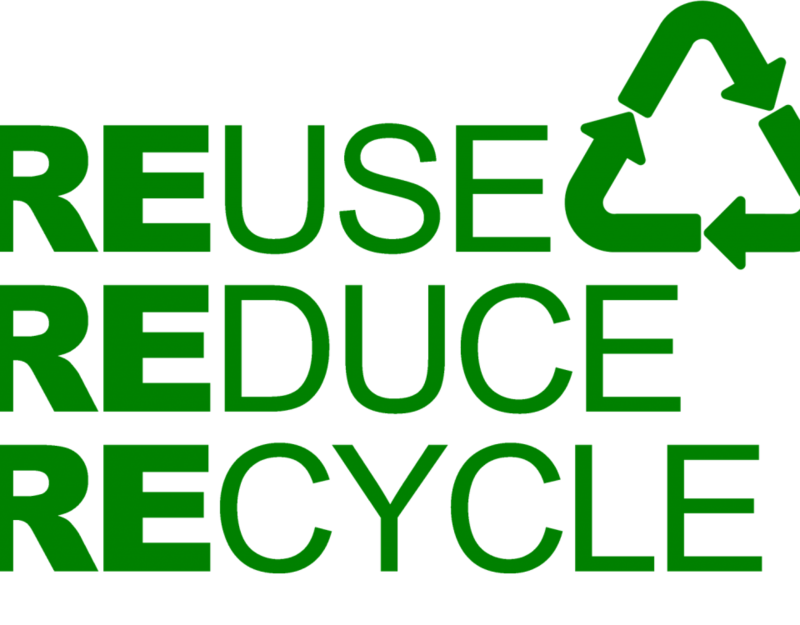 All commercial establishments are bound to make arrangements for recycling the relevant material. 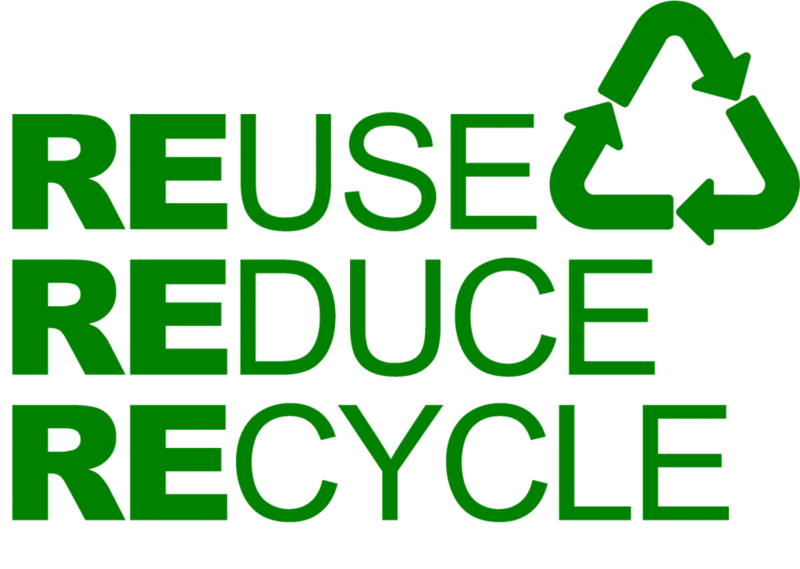 Most of the registered junk management companies do take care of recycling and you can hand over the responsibility to them. Many commercial establishments are generating lots of hazardous junk throughout the year which must be immediately disposed of in accordance with hazardous garbage disposal norms. Automotive garages, laboratories, hospitals and a variety of other establishments are churning out heavy metals, chemicals, pathogens and even radioactive material. If such garbage is left in the open it may lead to contamination of air and water and lead to a serious health hazard. Therefore you need to contact registered contractors for collecting such junk and dispose of them according to norms. Electrical and electronic waste such as computers, printers, scanners, refrigerators etc are toxic for the environment and commercial establishments are bound by WEEE norms to dispose of such rubbish safely. If you are found to be violating the norms penalties may be imposed on you. 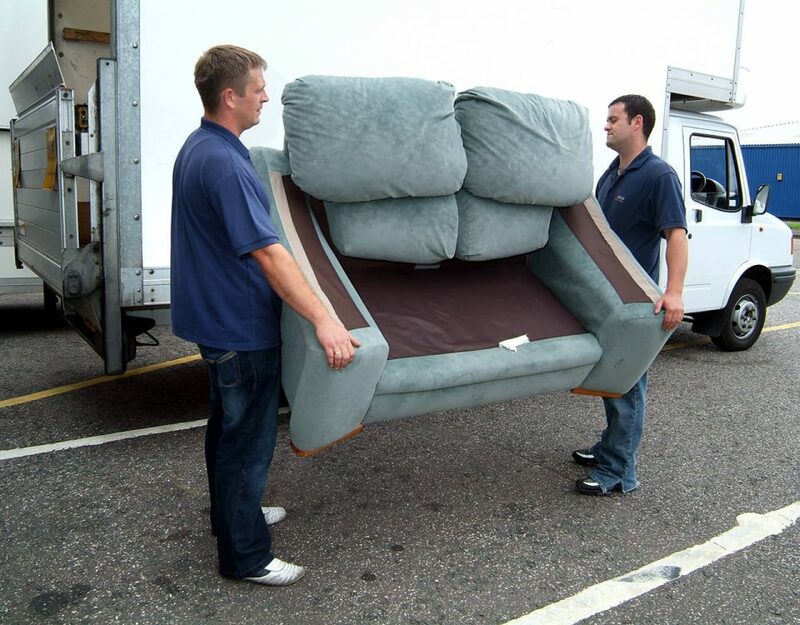 There are mainly two kinds of commercial junk collection services – skip hire and man with a truck. Let us weight the merits and demerits of both types of services. • Skip hire is cheaper than other options. • Various sizes of skips are available for collecting rubbish. • You have to load all the junk yourself; no help is available. • Not all kinds of garbage can be collected in a skip hire. • All kinds of rubbish can be collected by such services. 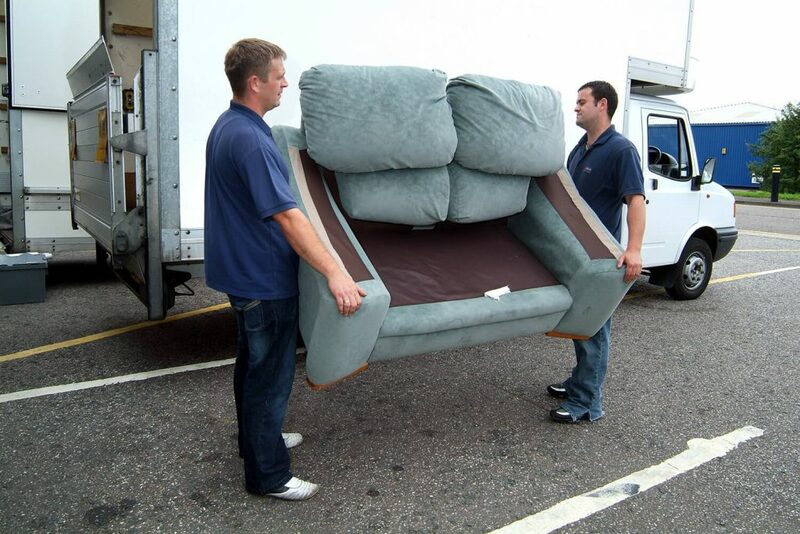 • Loading will be done by worker supplied by the company. • It is costlier than skip hire method.